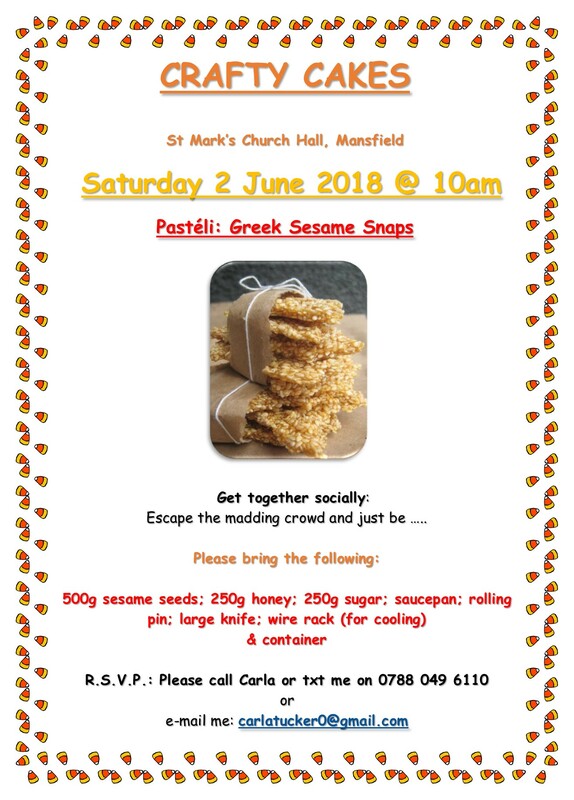 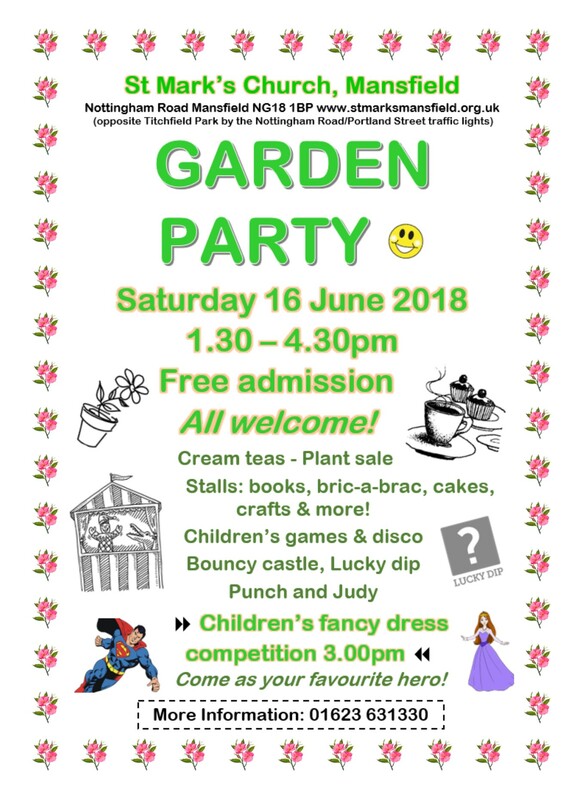 Categories: Events, Garden Party, Henley Community Hall, St Mark's Church, St Mark's Church Family, St Mark's Community | Permalink. 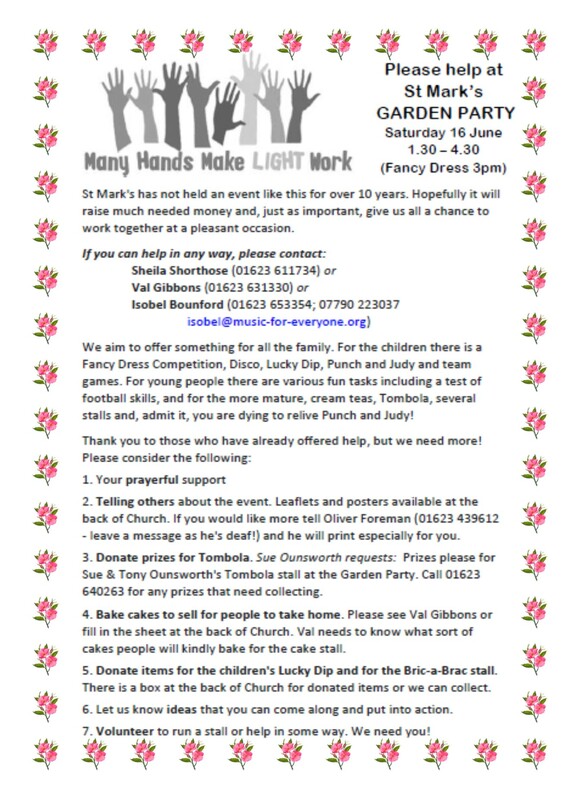 Categories: Events, Garden Party, Henley Community Hall, St Mark's Church Family, St Mark's Community | Permalink. 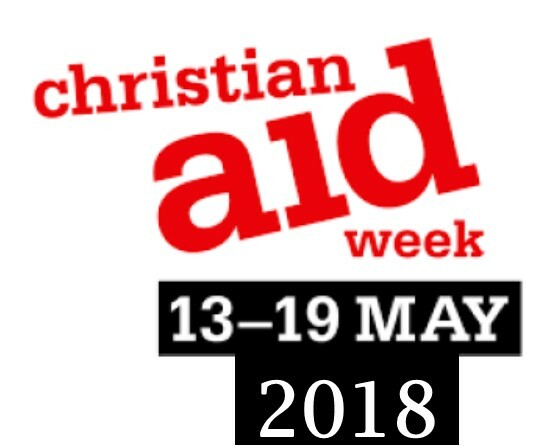 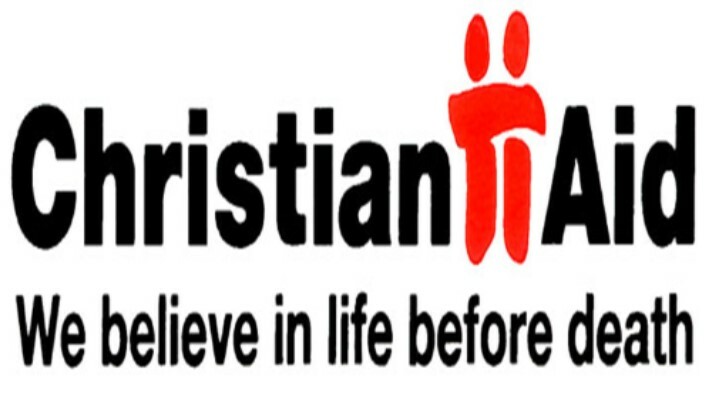 St Mark’s Church support the work of Christian Aid. 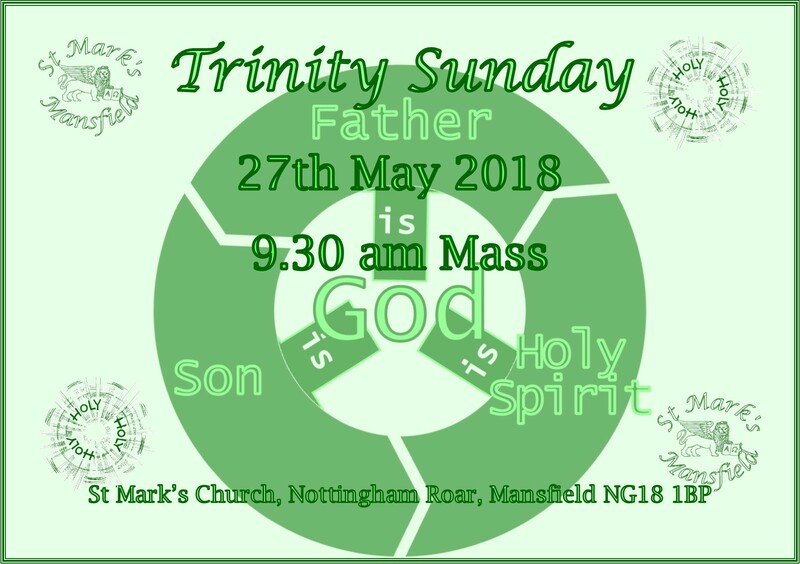 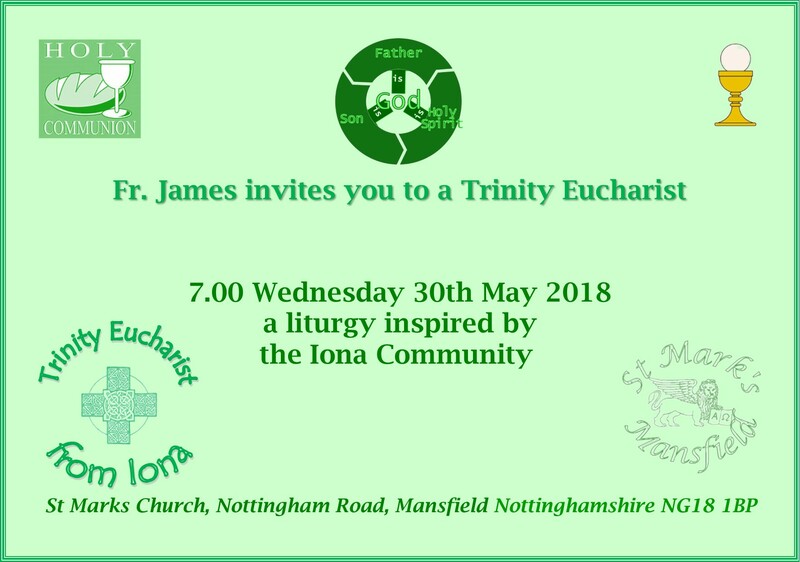 Categories: Christian Aid, St Mark's Church, St Mark's Church Family, St Mark's Community | Permalink.